Join us on any of the dates below, just give us a call to let us know you’re coming. Depending on which dates you choose to visit, we may have various other workshops running, such as glass fusing and crochet lessons. 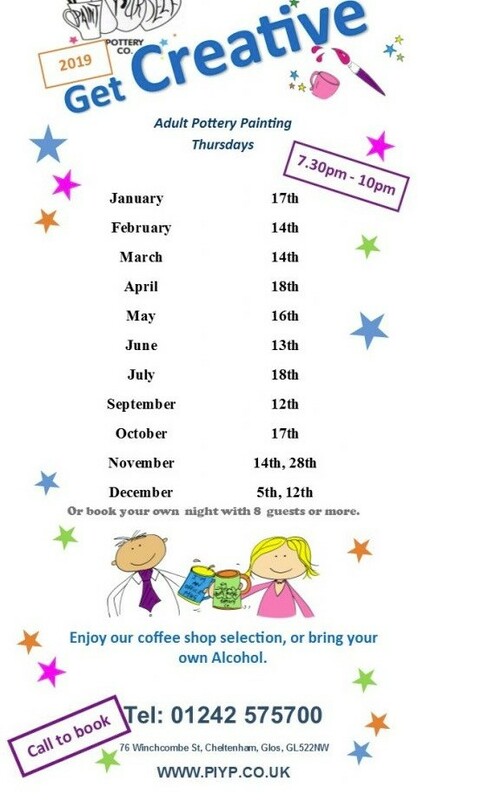 If you are interested in attending any other classes please enquire in store or phone for more details.